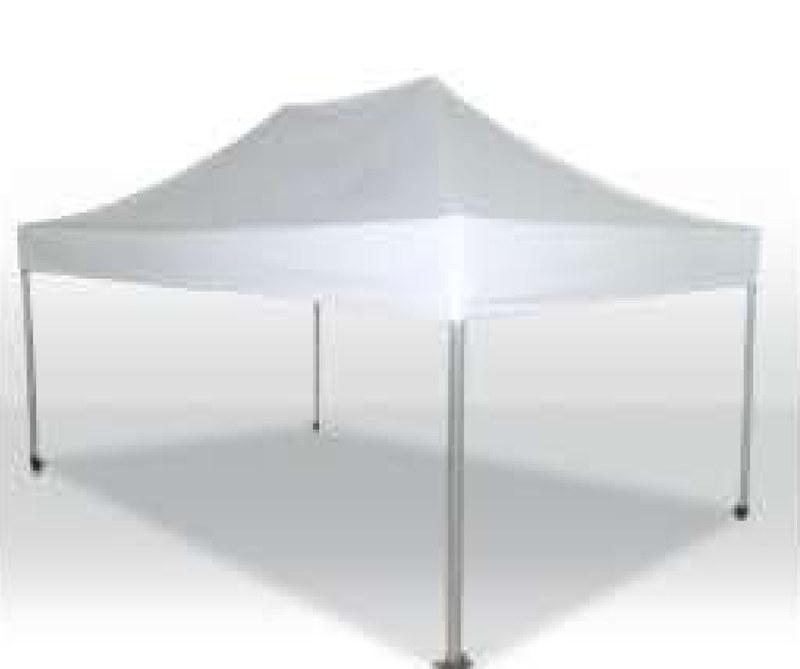 Folding Marquees, Market Tents & Promotional Marquee! At Southern Cross Marquees we are a leader in outdoor structures & promotional marquees. 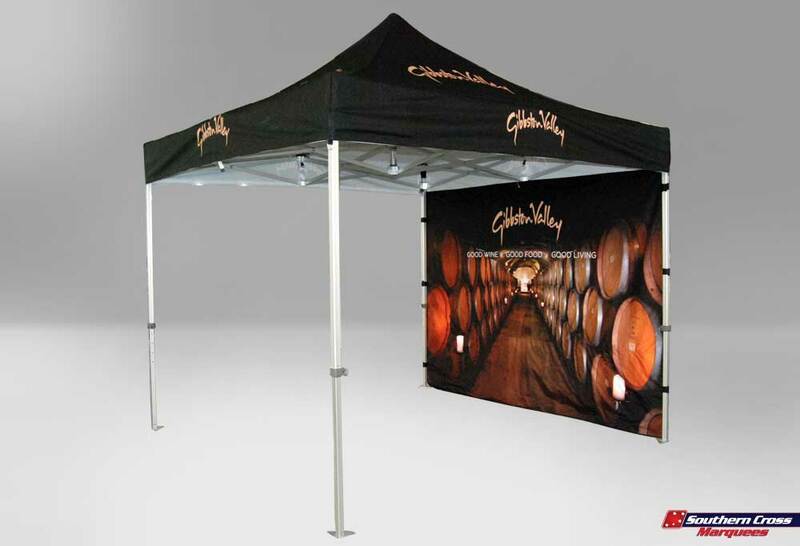 We specialize is custom printed pop up or folding marquees for the Australian market. 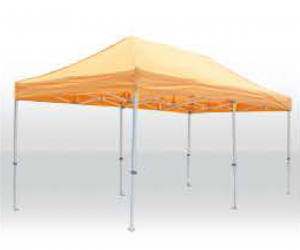 Our marquees provide 50+ UV protection and we have a large range of sizes to meet your requirements. 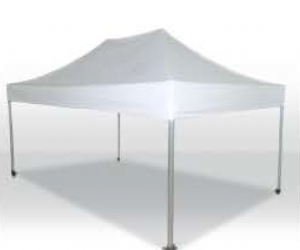 Contact Southern Cross Marquees for a quote today, you’ll be surprised at the value! 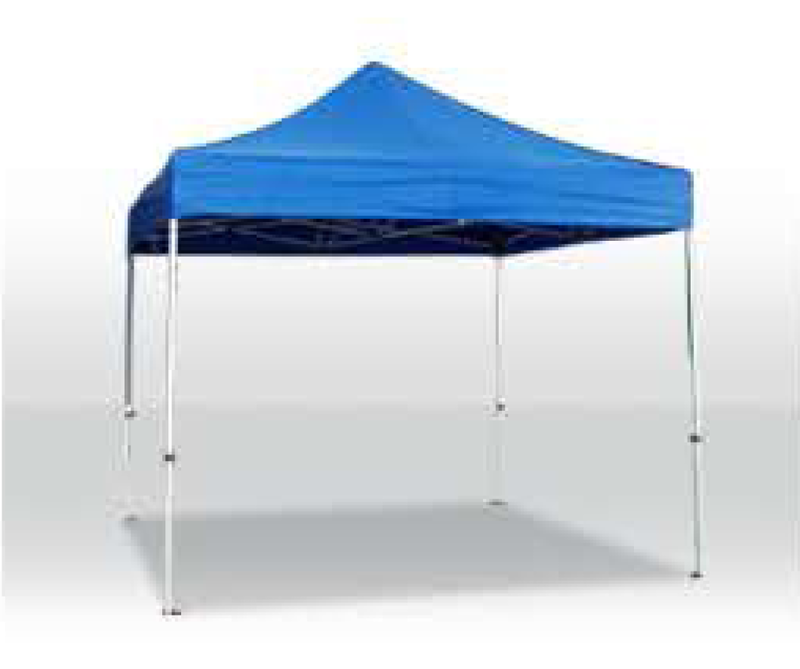 marquee instruction manuals on how to set up and pack down your marquee. T&C Prices are subject to change and do not include delivery fees or artwork recreation.